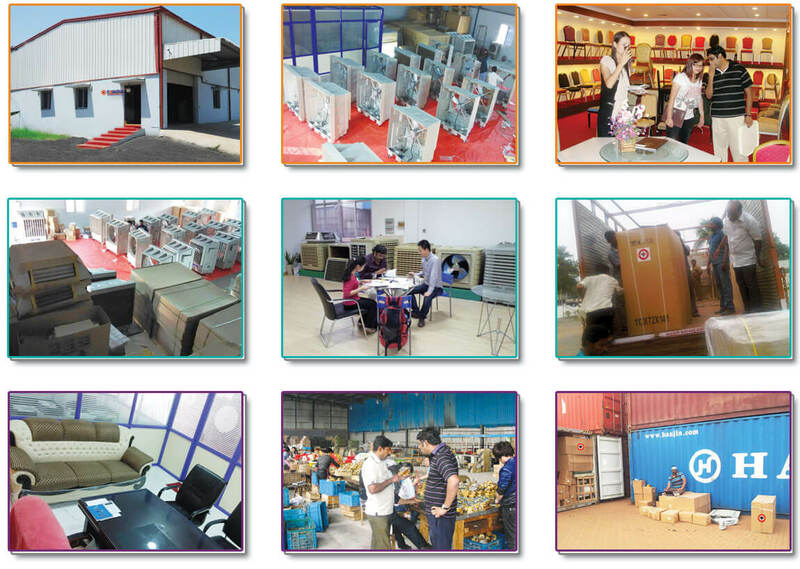 C2India Impex is an Import & Export Company from Bangalore, Karnataka since 2010. We started Sales Operations in Andhra Pradesh, Telangana & Maharashtra from 2011. We are the Importers, Distributors, Professional Suppliers, Innovative Marketing & Trading Company for Electrical & Electronic Products, Evaporative Air Cooling Systems, Garden Tools, Industrial Equipment Products, Gifts & Other Products. We always believe in high Return on Investments, Good Service & Excellent Quality considering the price factor to the Customer. A Management Team with Strong Technical Skills, Diverse Thinking, Understanding Customer Needs, Continuous Quality & Technical Improvement & Team with Good Customer Relationship Quality. Excellent research on the products we deal with.